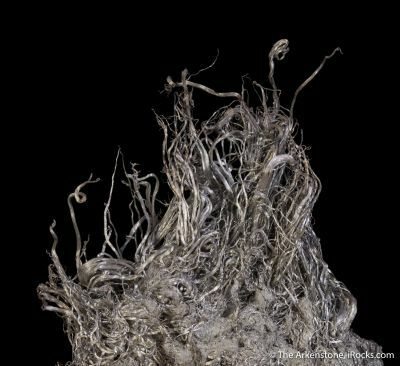 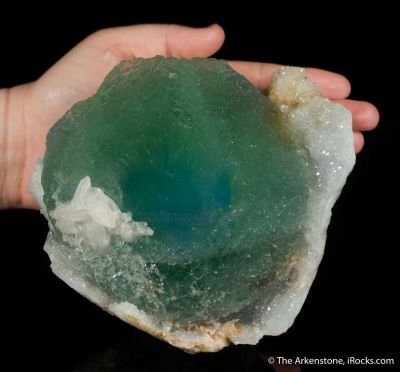 A significant number of new finds have been coming out of China and stunning collectors with their beauty. 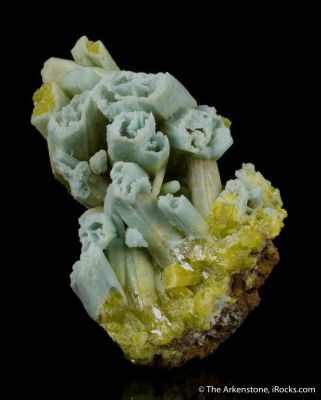 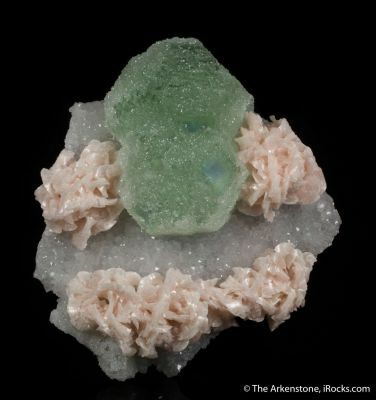 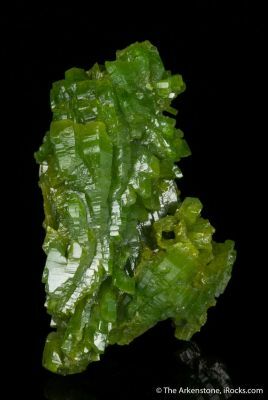 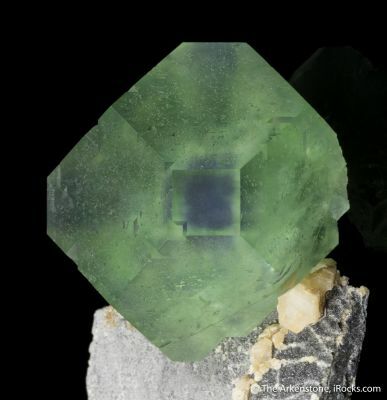 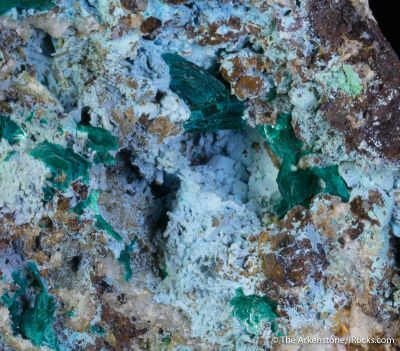 Bright green pyromorphites from Daoping, multi-colored fluorites from De'An, and shocking stibnites from Jiangxi have made Chinese minerals instant favorites among collectors. 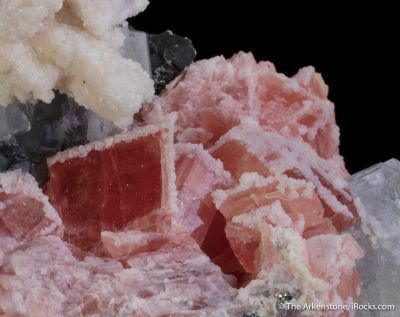 Some of the minerals represented here include scheelite, muscovite, fluorite, rhodochrosite, gibbsite, helvite, kesterite, pyromorphite, morganite, silver, babingtonite, prehnite, calcite, ilvaite, quartz, pyrite, dolomite, garnet, hematite, chalcopyrite, azurite, gold, realgar, cinnabar, wulfenite, cassiterite, inestite, hubeite, sphalerite, galena, ferberite, hemimorphite, and others. 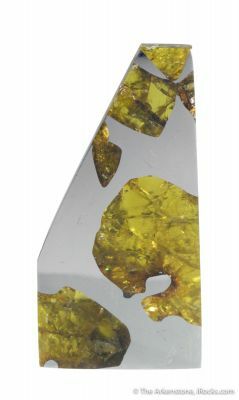 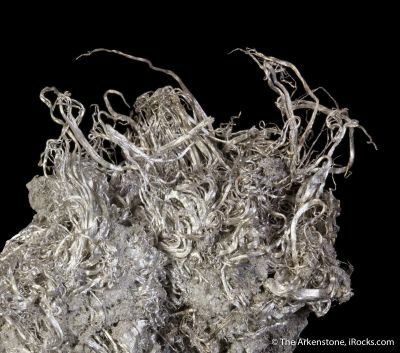 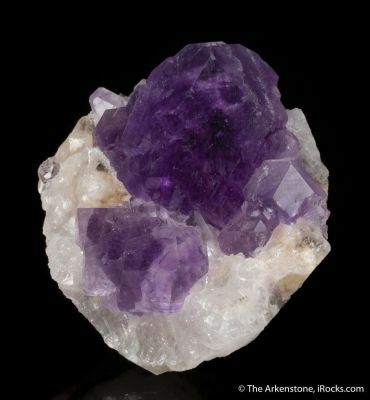 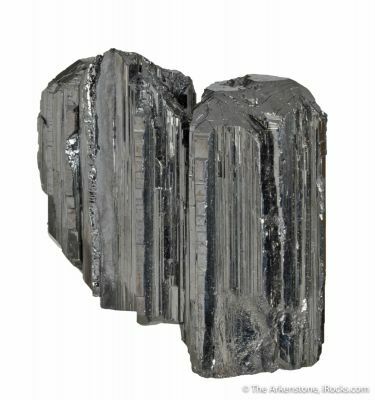 Localities like Daoping Mine in Guangxi, Shangbao Mine and Yaogangxian Mine in Hunan, Urumqi Mine in Xinjiang, Baoshan Mine in Yunnan, Huanggang Mine in Inner Mongolia, and De'an Mine in Jiangxi have produced fine minerals and crystals that have made China the new hot collecting location. 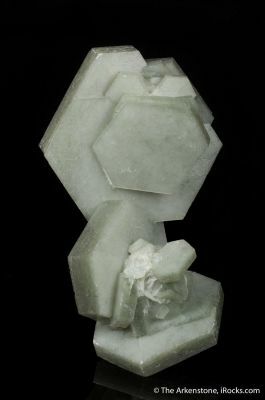 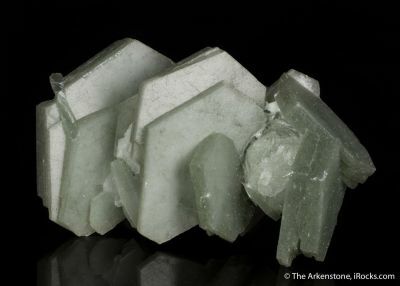 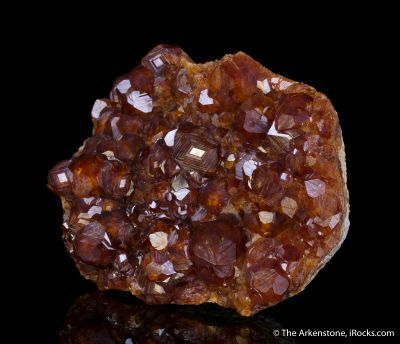 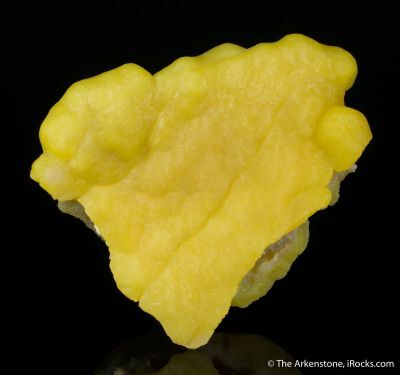 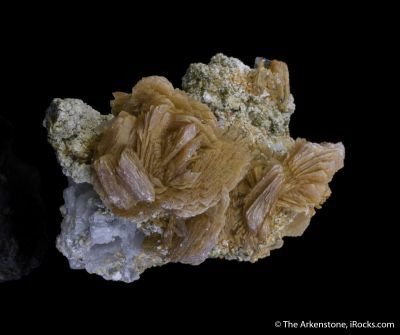 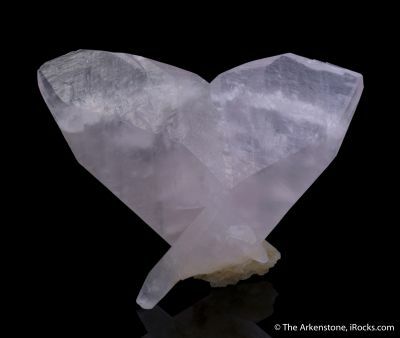 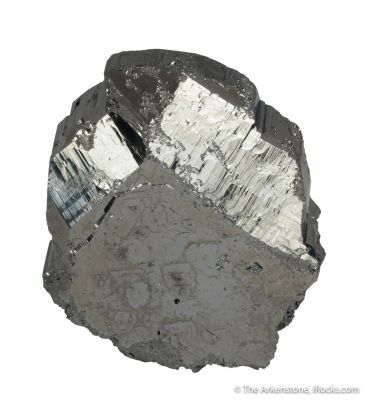 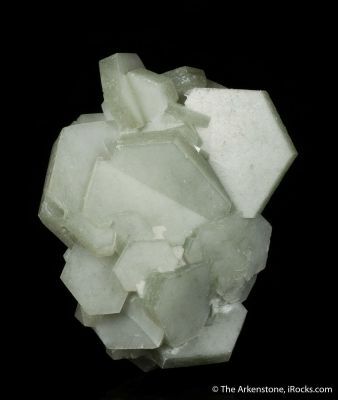 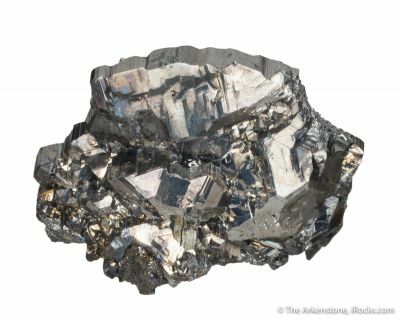 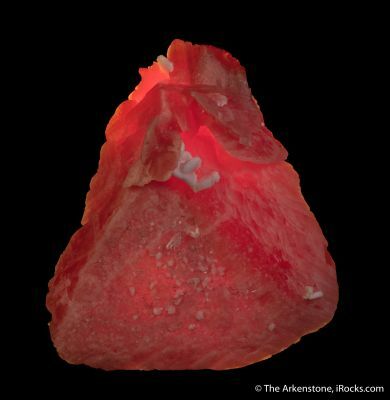 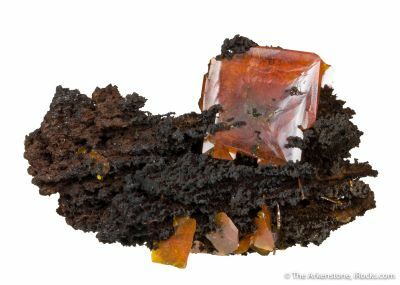 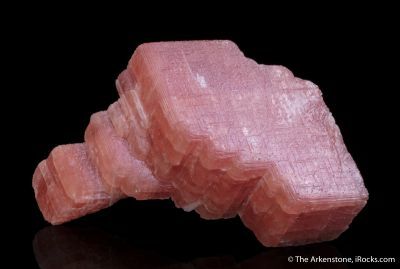 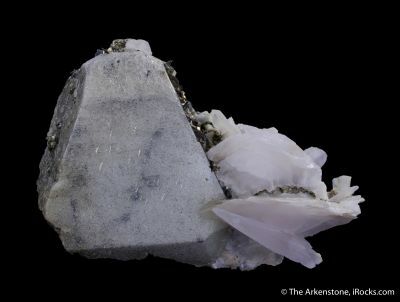 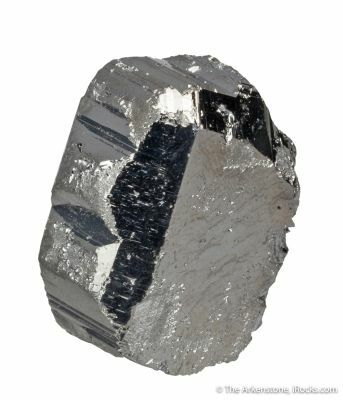 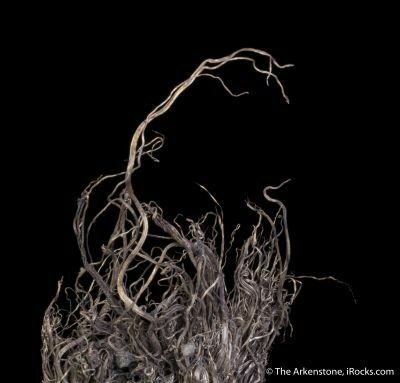 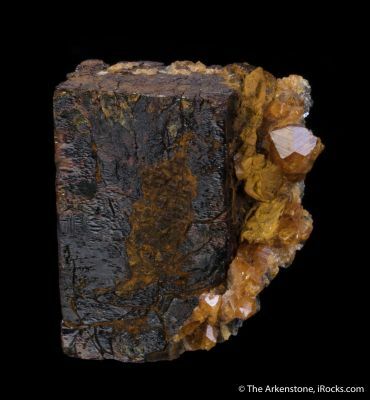 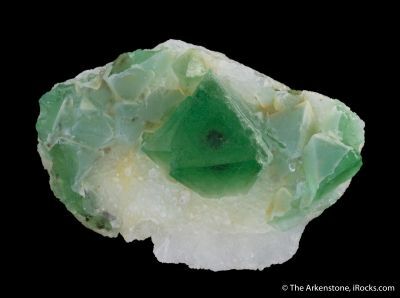 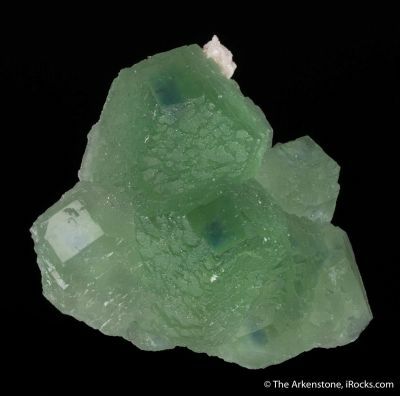 For more information on Chinese minerals and culture, you can read a free e-book (originally published by Mineralogical Record) on our Arkenstone Publications page.